ALL NEW EDITION AVAILABLE NOW! 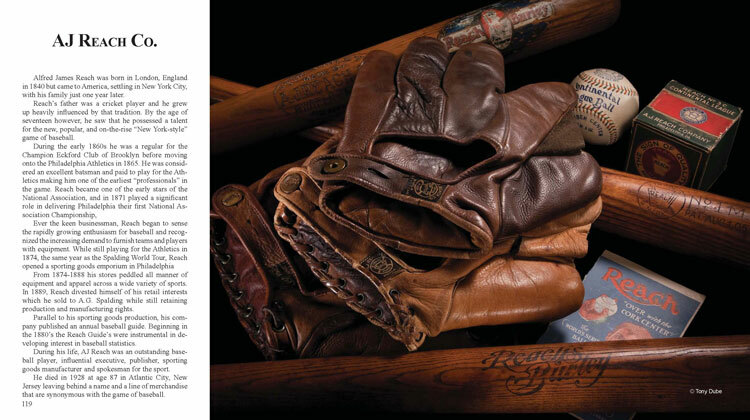 This stunning work once again captures the beauty and detail of over 300 pieces of vintage baseball equipment from the Popovich Family collection and chronicles the quarter century they've spent together in pursuit of baseball antiquty. Books are shipped USPS Priority Mail. Includes tracking # and delivery confirmation. 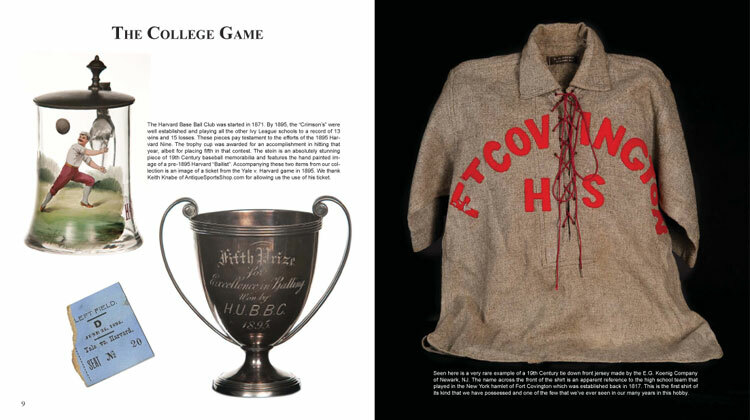 "Any collector will tell you that their collection evolves as time passes ? they find new avenues to explore to keep that spark alive. Here in the Popovich's second book, the transformation of a collection takes place in front of your eyes. 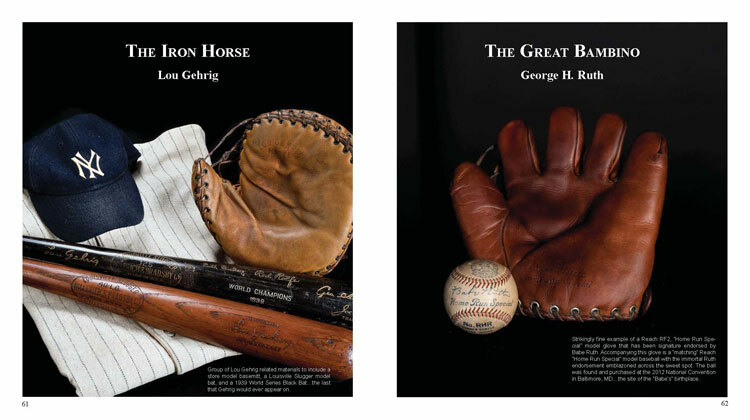 Captured in stunning photographs by Tony Dube and Scott Lomenzo, the reader is transported into a world class vintage baseball collection that spans many eras and different collecting genres. Being a collector, you'll enjoy the new additions and stories that accompany them, in essence, because the capitavting dialogue will resonate with your own experiences. 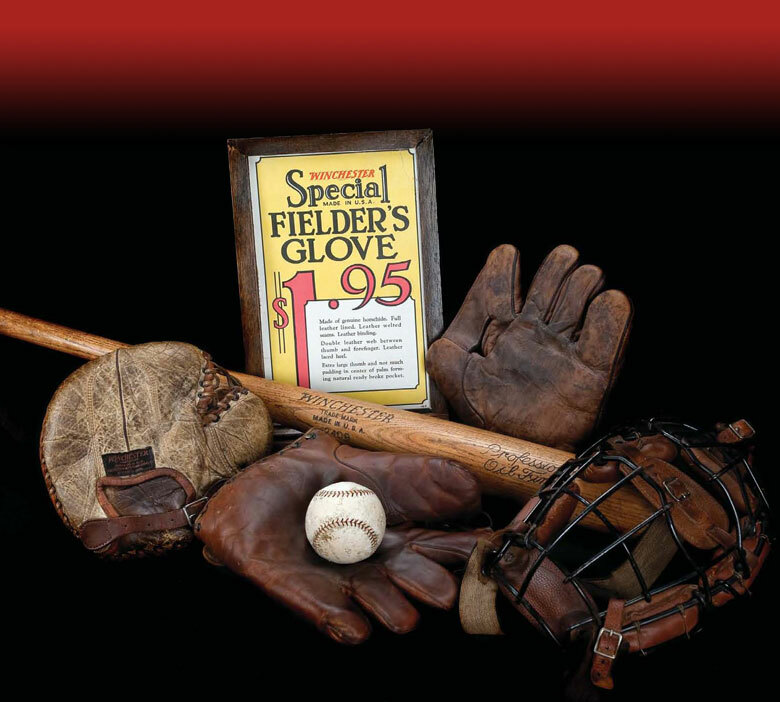 There is a vast variety of high quality, top condition items that will cause you to drool with envy and invigorate one to embark on ?treasure hunts? 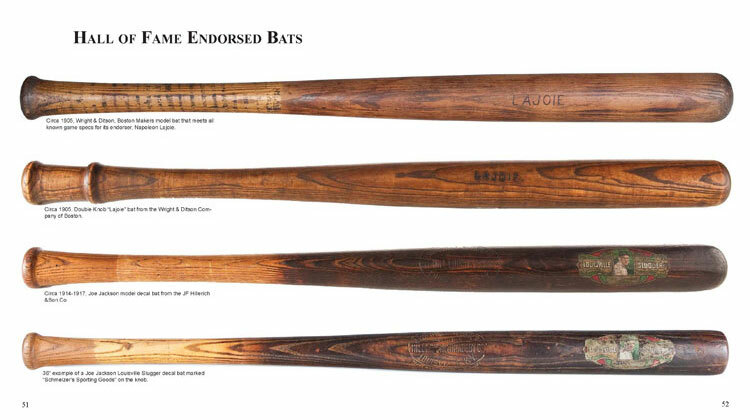 looking for new additions to one's collection. The family element that runs throughout the book is a highlight and heartwarming to readers. Having had the pleasure of meeting Jonathan and his family at the National, I can honestly relate the utter joy they experienced finding new treasures and making new friends. 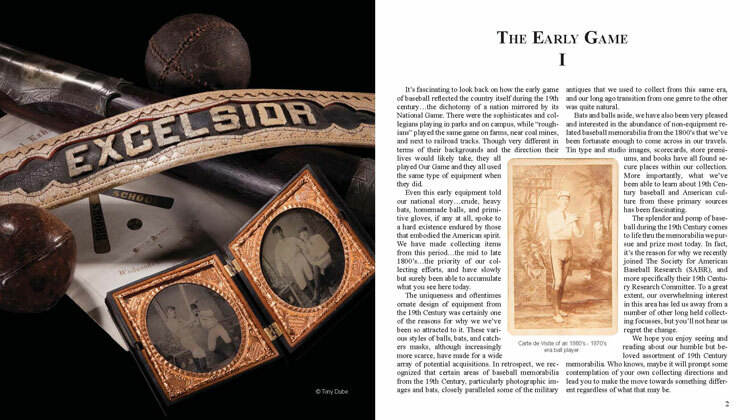 Although the book may showcase some great vintage items, it also deftly shows the reader that collecting is replica watches not just about the ?goods?, it's about family and friendship too. 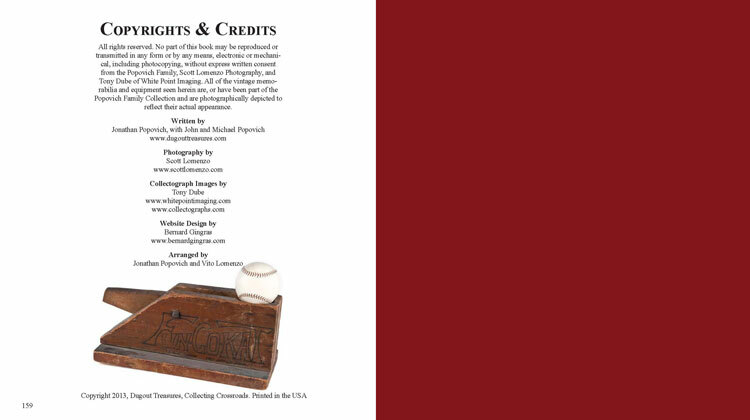 I'm honored to call Jonathan my friend and highly recommend adding this book to your library." 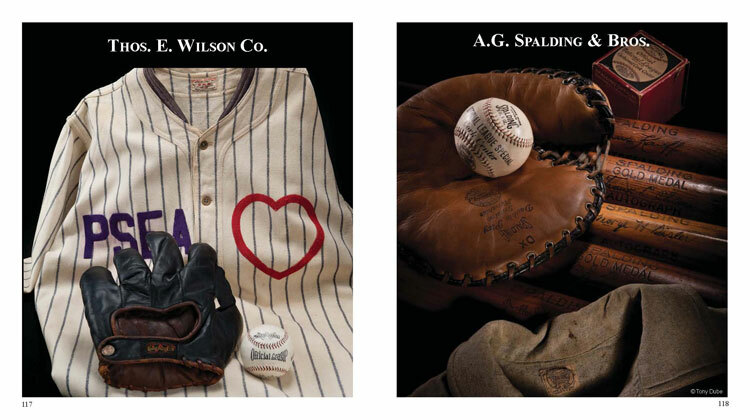 "I love books, especially baseball books and I love this book. It?s so cool to read about and look at stuff you?re passionate about. 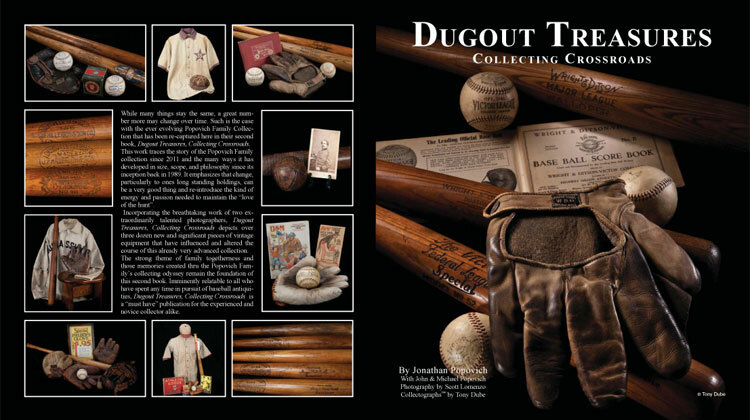 Well Jonathan satisfied my hunger again with another brilliant book entitled Dugout Treasures, Collecting Crossroads, where he continues his collecting journey by telling the story of how his family collection has evolved, no changed, in a very short time. His collection literally got more focused and made a sharp turn since his first book. 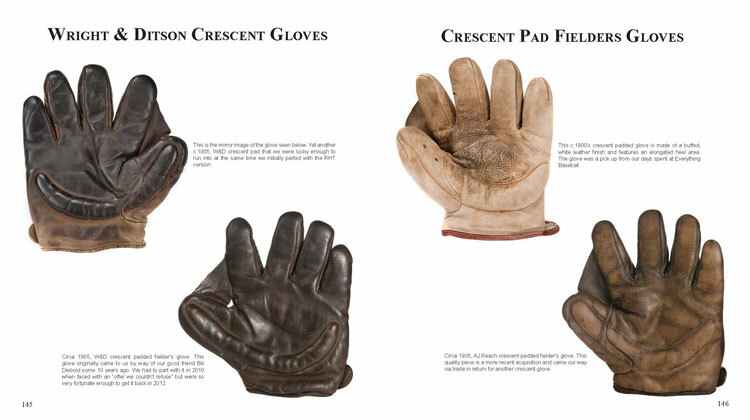 The many new acquisitions and images are stunning. 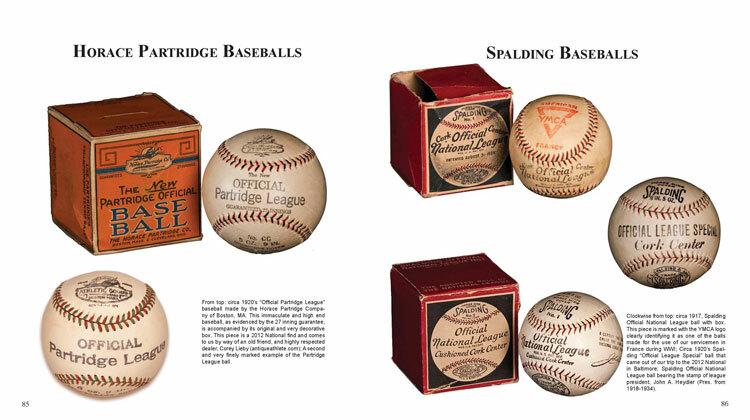 He explores and addresses the inevitable question common to all of us collectors. Why do our tastes or interests change over time? His timing is perfect as our hobby goes through another transition. 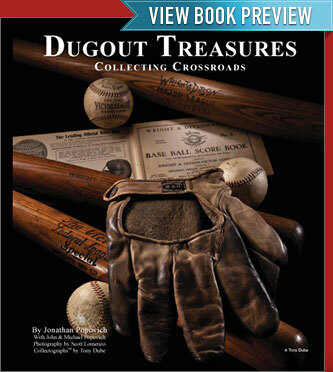 Dugout Treasures, Collecting Crossroads is an asset to our hobby and should be in the library of every collector."